RE N FORCE Medium Hold Shaping Sprae 8 oz. 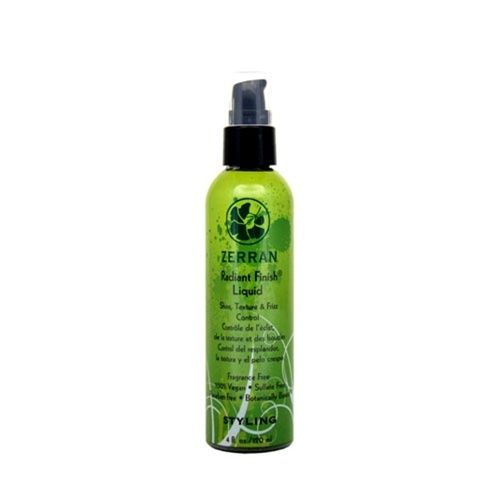 Subtle Force Volumizing Spray 8oz. Smoothing Polishing Balm 1.7 fl. oz. Daily Conditioner 8 fl. oz. - Other sizes/options. Daily Conditioner 32 fl. oz. - Other sizes/options. Equalizer Conditioner 8 fl. oz. - Other sizes/options. Equalizer Conditioner 33 oz. - Other sizes/options. Equalizer Liquid Volume 8 fl. oz. 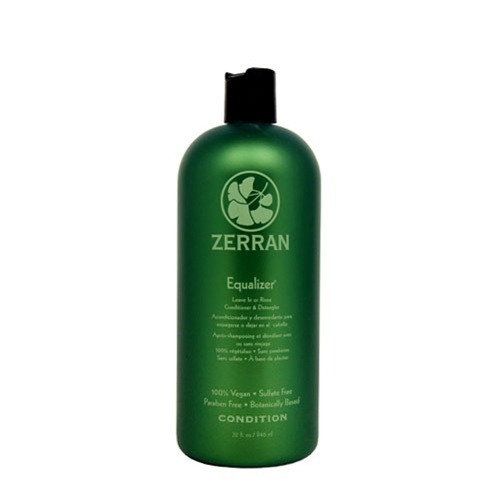 Equalizer Liquid Volume-Hair thickener and volumizing protein reconstructor. A special combination of natural human hair keratin, soy and wheat proteins that increases the body volume and thickness of your hair. Moisture Pak Moisture Balancing Conditioner Treatment 32 oz. Moisture Pak Moisture Balancing Treatment 4 fl. oz - Other sizes/options. Moisture Pak Moisture Balancing Treatment 8 oz. - Other sizes/options. Moisture Pak Moisture Balancing Treatment 16 oz. - Other sizes/options. Moisturizing Conditioner 8 fl. oz. - Other sizes/options. Moisturizing Conditioner 32 fl. oz. - Other sizes/options. 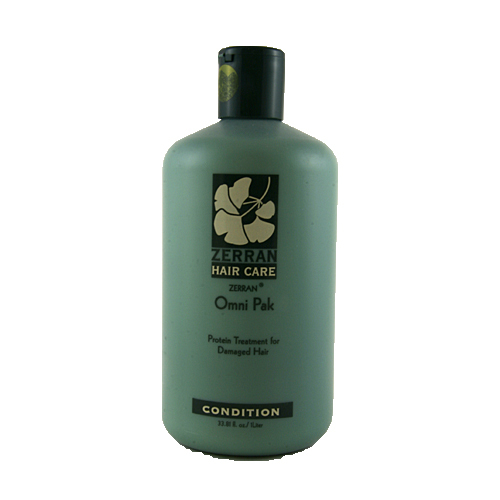 Omni Pak Protein Hair Reconstructor 8 oz. - Other sizes/options. A deep reconstructor designed for severly damaged hair,increases flexibility,adds great body and sheen.An extra strength protein pak. Omni Pak Protein Hair Reconstructor 32 oz. - Other sizes/options. A leave-in conditioner and detangler that helps to maintain permanent, semi permanent and temporary color longer. Sprae Essentiel penetrates the hair shaft to seal in and protect your color from the sun. Firm Hold Gel 8 fl. oz. This item is BACKORDERED from the manufacturer. APS Completion 8 fl. oz. - Other sizes/options. APS Completion 32 fl. oz. - Other sizes/options. Firm Hold Gel 33.8 fl oz. This item is BACKORDERED from the manufacturer. Glacon 8 fl. oz. - Other sizes/options. Glacon 32 fl. oz. - Other sizes/options. Hair Redemption 1 fl. oz. Initiate 32 fl. oz. - Other sizes/options. Initiate 8 fl. oz. - Other sizes/options. Omni Pak 8 fl. oz. Radiant Finish Diamond Mist 4 fl. oz. Radiant Finish Liquid 2 fl. oz. Re N Force 32 fl. oz. Radiant Finish Volumizing Styling Mousse 7.5 fl. oz. RealLisse Amazon Oil 2 fl. oz. Radiant Finish Pomade 3.5 fl. oz. 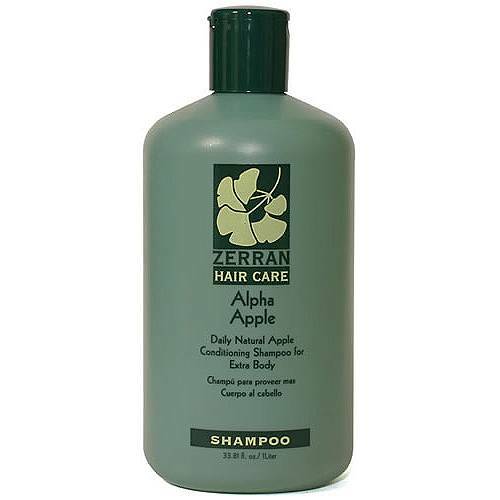 Alpha Apple Shampoo 8 oz - Other sizes/options. 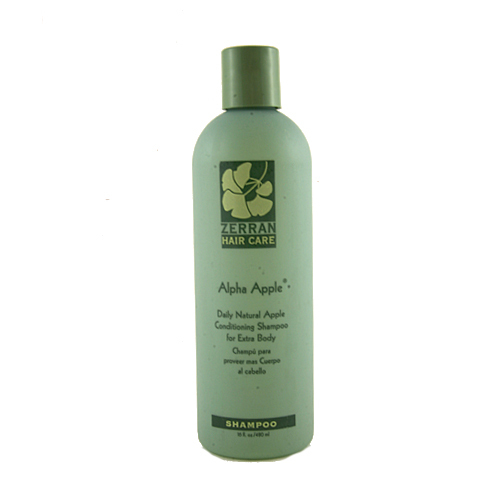 Alpha Apple Shampoo 33.81 fl. oz. - Other sizes/options. This item is DISCONTINUED by the manufacturer. Blue Shampoo 8 oz. - Other sizes/options. Blue Shampoo 32 fl. oz. - Other sizes/options. This item is DISCONTINUED by the manufacturer. A shampoo for hair that has been subjected to chemicals, permanent waving solutions, hair color and bleach. A gentle shampoo with special conditioners for normal to dry, lifeless and flyaway hair. Moisturizing Shampoo 8 fl. oz. - Other sizes/options. Moisturizing Shampoo 32 fl. oz. - Other sizes/options. RealLisse Soothing Oil 8 fl. oz. Sulfate Free Conditioning Shampoo 8 fl. oz. Sprae Sec 8 oz - Other sizes/options. This item is BACKORDERED from the manufacturer. Sprae Sec 32 oz - Other sizes/options. This item is DISCONTINUED by the manufacturer.